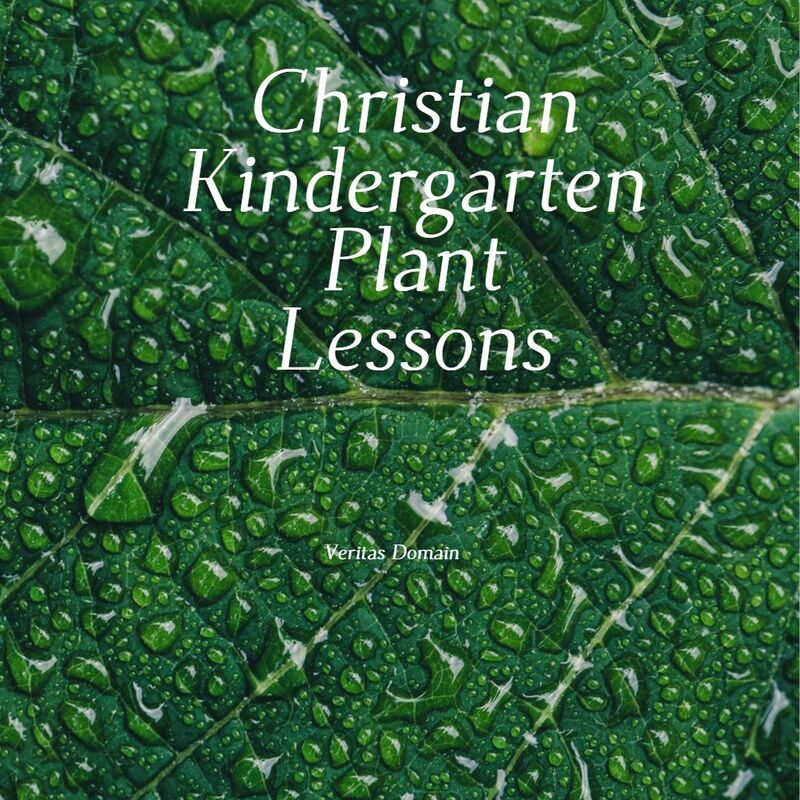 This is part three of a five part Christian Home School Lesson Series for first graders on plants that aims to fulfill the Science Content Standards from the California Department of Education. Learn general knowledge about photosynthesis. Learn the vocabulary concerning photosynthesis. Illustrate what is learned in this lesson about photosynthesis. Learn a spiritual lesson concerning God’s creation of plant. Purpose: To explore and know more about God’s creation of water on earth. Learn general knowledge about the salt water and fresh water. Learn the vocabulary concerning salt water and fresh water. Illustrate what is learned in this lesson about salt water and fresh water. This is a Christian Home School Lesson Series for 4-5 year olds on God’s sea creatures! Lesson 3 is on Starfish. Purpose: To explore and know more about God’s creature called Starfish. Last week we wrapped up our 5 part Home School Lesson series on Ants for 4-5 year olds! Next week on Wednesday we will post a new series on God’s creation of lesser known sea creatures. Blogger “lnhereford” have shared our ants series on her blog under “Saturday Worksheets – Ants and More” which I really appreciate. I thought I also posted these lessons in a single post as a helpful table of Contents. I thought I put in one posts as a table of content to my four part lesson plan for a series that I outlined on caterpillars to teach on life science and also the wonder of God’s creation. This is for kids ages 4-5. These were originally what I used to teach my daughters as their homeschool lessons. I also want to say thanks to Biblical Beginning Blog for first compiling these lessons in one post over at her blog here.